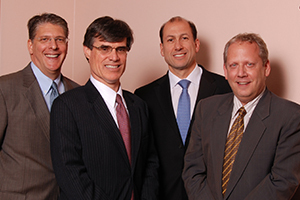 Our Mamaroneck office is equipped to perform nuclear cardiology procedures and is accredited by ICANL. All of our doctors are on staff at Montefiore, the University Hospital of Albert Einstein College of Medicine. All have access to top specialists with the Montefiore Einstein Center for Heart and Vascular Care, a renowned Center of Excellence at the forefront of cardiac medicine, research and surgery. We share an electronic health record with all other full-time faculty physicians, allowing for multidisciplinary care and seamless communication of medical records, history, and test results, ensuring you receive the care you need when you need it.